Launched in London in 2005, Anjunadeep has evolved into one of electronic music’s leading labels with over 400 releases under its belt, and gained an ever-increasing reputation for inimitable parties around the world. 2018 was a landmark year for the label, with a string of sold-out Anjunadeep Open Air shows around the world, including the 7000 capacity Three Mills Island in London, Hong Kong’s Kowloon Park, and the iconic Brooklyn Mirage in New York. The year was rounded out with a spectacular sold-out showcase at Printworks in London, which included a memorable extended set from James & Jody. The label carries this momentum into 2019, with Grant and Wisternoff presenting the carefully crafted ‘Anjunadeep 10.’ An eclectic mix of exclusive electronic cuts ranging from the dreamlike melodies of Tokyo’s Lycoriscoris and Stockholm’s boerd, to peak-time dancefloor gems from Yotto, Lane 8 and Luttrell, ‘Anjunadeep 10’ captures the full range of the label sound. Alongside an abundance of edits and remixes from James & Jody themselves, the compilation welcomes a hand-picked selection of new names and emerging talent to the label. This year’s installation sees label debuts from the likes of BAILE, Ocula and GRAZZE, as well as familiar names Virtual Self and Tomas Barfod, via a pair of exclusive remixes from Lane 8 and James & Jody. 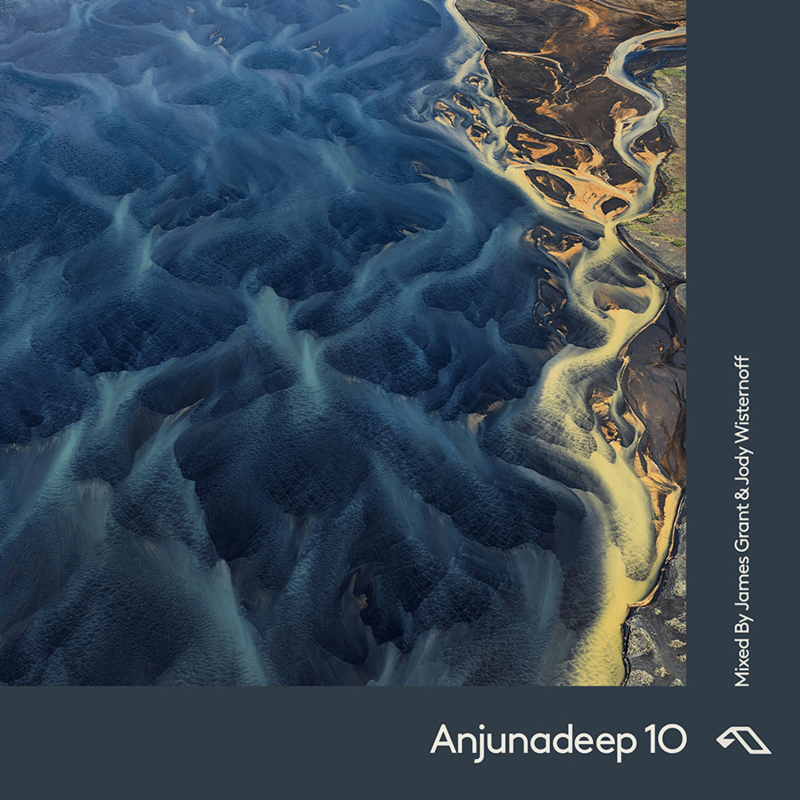 ‘Anjunadeep 10’ is available to pre-order now via Anjunadeep, digitally and on CD.